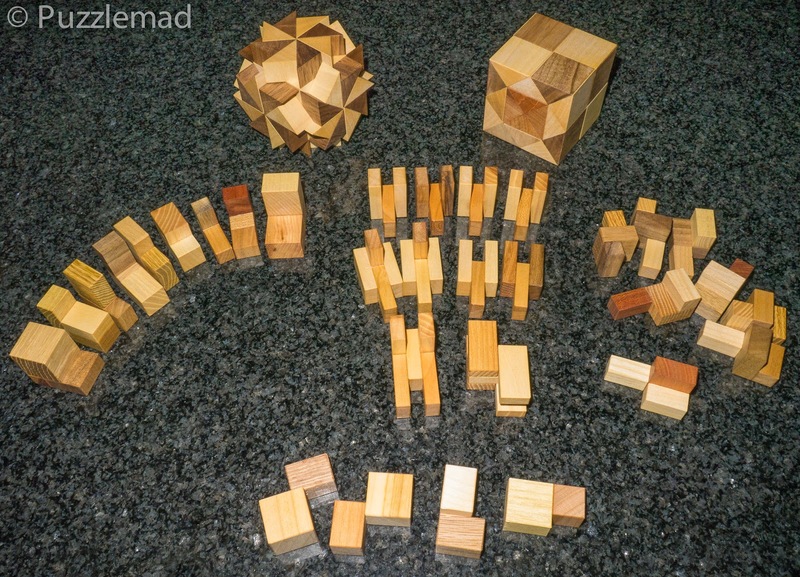 Puzzlemad New Additions: It's been too long! I'm rubbish at packing/assembly puzzles but I'm determined to have a good try! So beautifully made and really great prices.